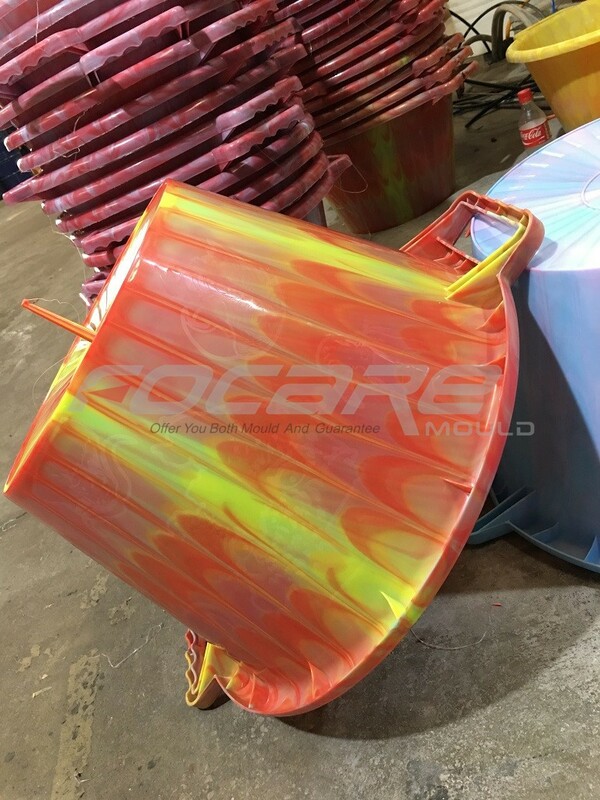 Why two color products can become more and more popular now? 1) Two color product design is much prettier than single color. 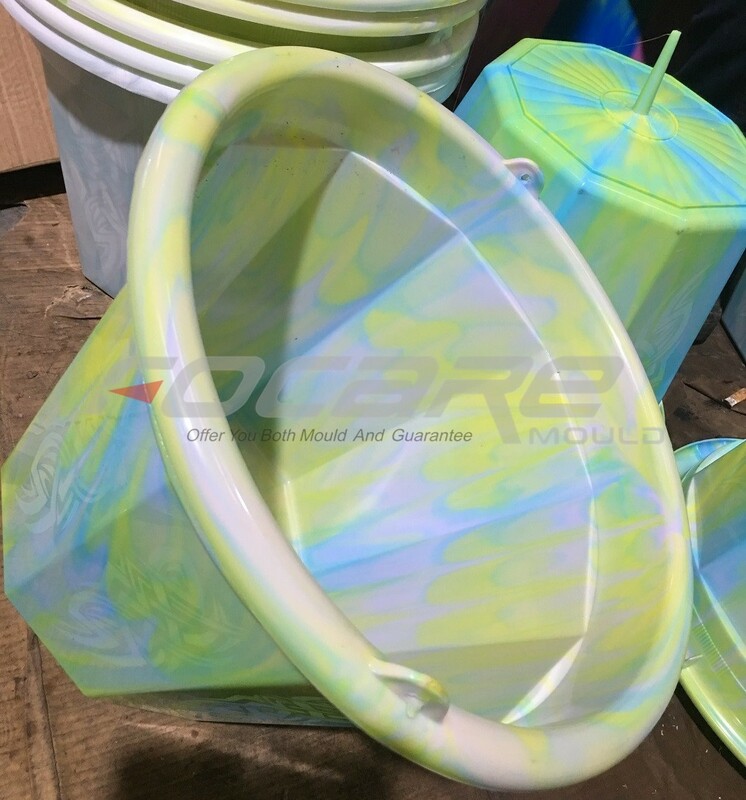 2) Two color products can be more recognizable among single color products. 3) Two color products are not easy to be copied. 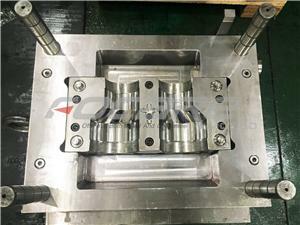 Especially for high value product. 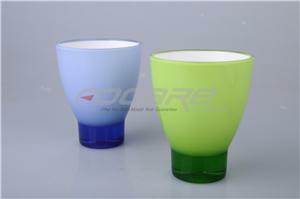 If your design is too simple, you'll find similar design in the market very soon. 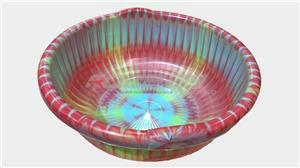 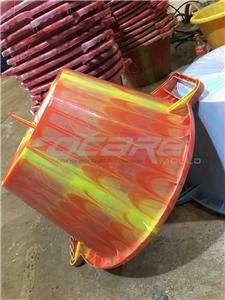 For these reasons, two color products are more and more popular now. 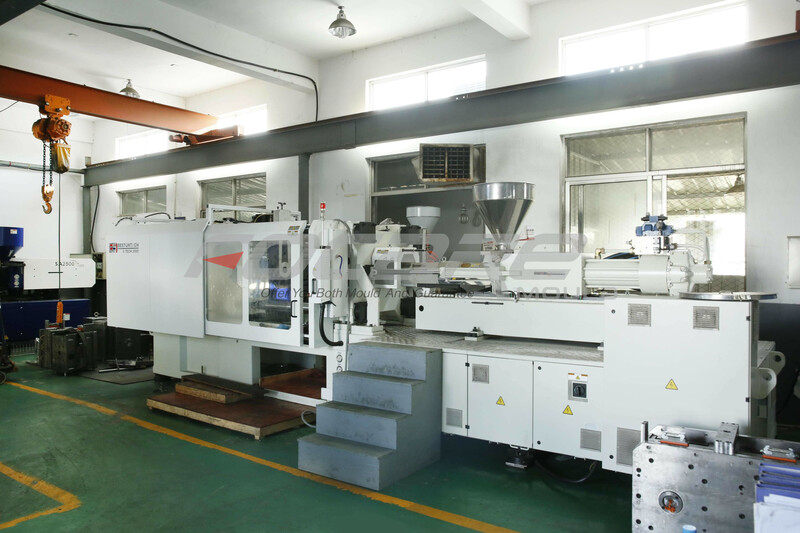 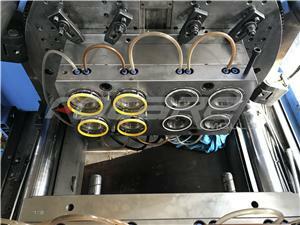 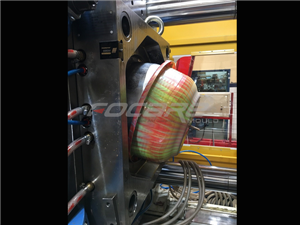 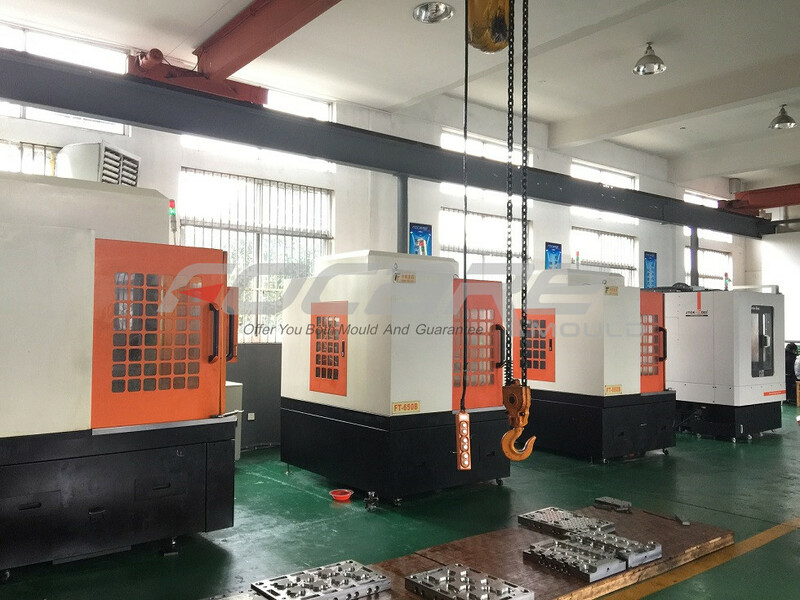 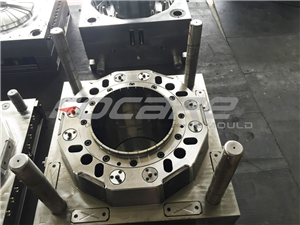 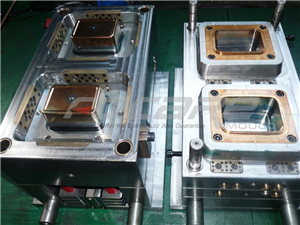 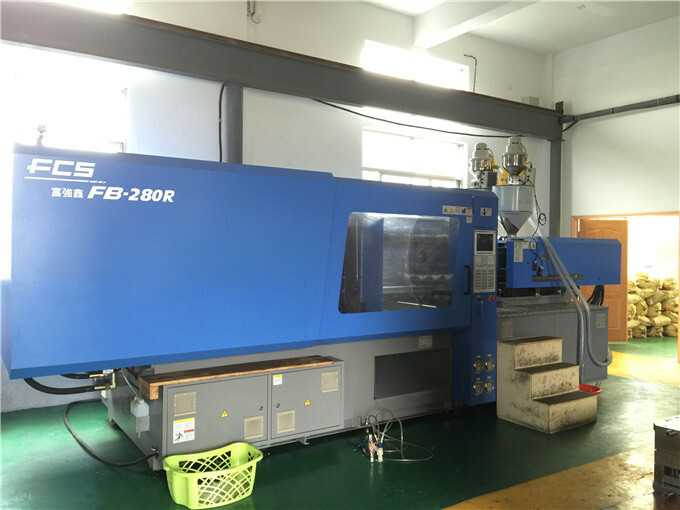 Focare Mould focus on two color injection molds for years. 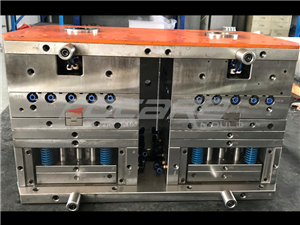 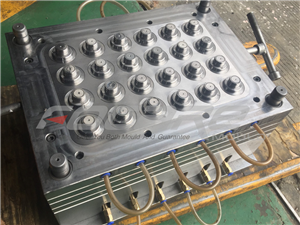 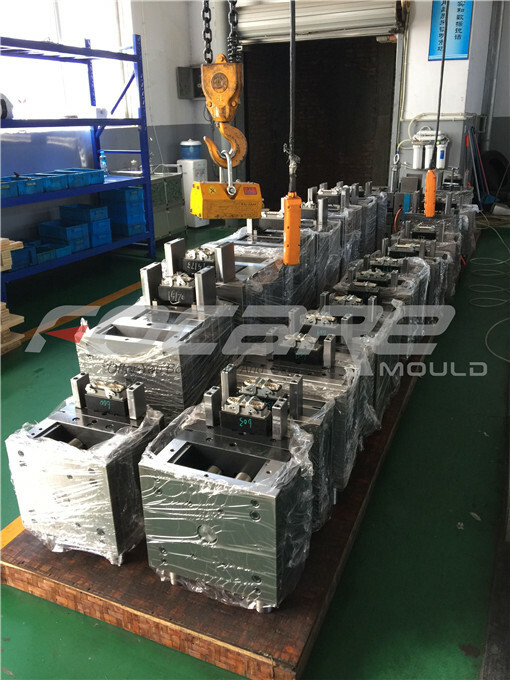 Please feel free to contact with us if you need more information about the molds.